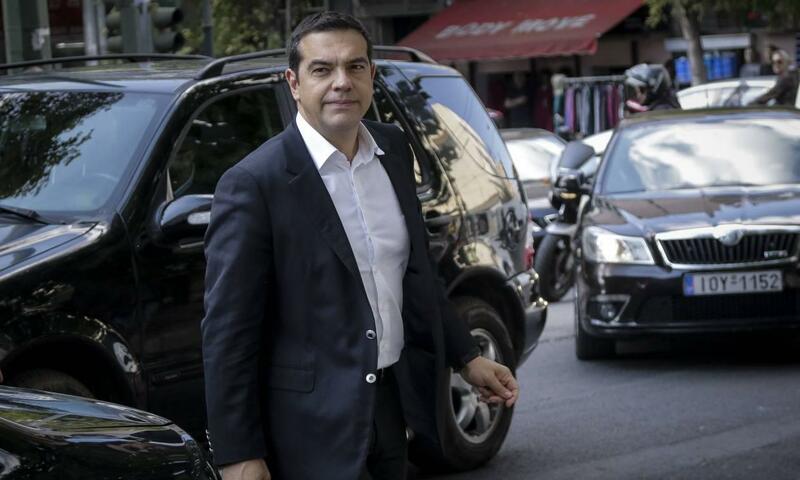 Greek Prime Minister Alexis Tsipras will arrive on an official visit to Skopje today. This visit is the first visit held by a Greek Prime Minister since the country declared independence in 1991. Government in Skopje announced that the Greek delegation will include 10 cabinet ministers, entrepreneurs, while several bilateral agreements are also expected to be signed. “Nonetheless, the implementation of the Prespa agreement and the European integration of the country will be at the focus of these meetings. Meanwhile, the sides are also expected to sign an agreement for the opening of a new border crossing point”, government sources said. The agenda also includes meetings with North Macedonia’s PM, Zoran Zaev and parliamentary speaker, Talat Xhaferi. In the afternoon, a business forum will also be held where speeches will be delivered by both prime ministers. In Skopje too this visit is seen as a historic one, because this is the first time that a Greek Prime Minister lands on the airport which changed its name from “Alexander the Great” to “Skopje’s International Airport”. Opinion/How many years will it take to pay off public debt?